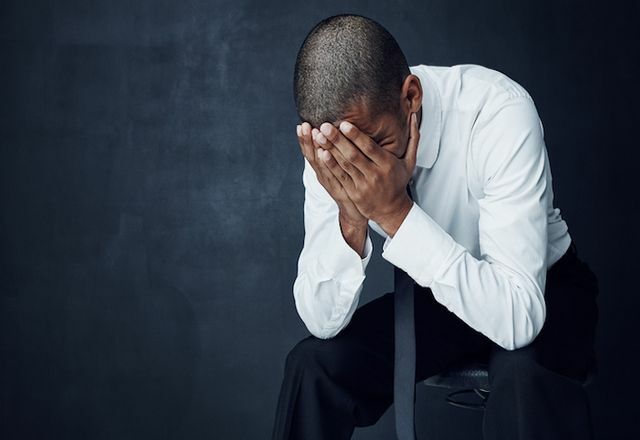 Suicidal employees are, thankfully, not a subject that many employers will have to deal with. However, with viewers of BBC's Bodyguard on the edge of their seats when (spoiler alert if you have not already watched episode 4!) PS Budd puts a gun to his head in a suicide attempt and then walks around his office with bullet marks on his head (which worryingly most of his colleagues seem to just ignore), it perhaps leads onto the question of how an employer should deal with an employee who appears suicidal. Firstly, the health, safety and wellbeing of the employee needs to be borne in mind. The priority will be to ensure that the employee is kept safe from harm. It might be appropriate to allow the employee time off work so they can start working through the issues that they have and get professional help. For other individuals, an immediate dialogue about what is causing them to feel that way might be appropriate. The situation will need to be assessed on its own particular facts. An employer will obviously want to investigate the possible causes of why the individual feels suicidal. Is it related to their work or something in their personal life? It might even be a combination of both. To the extent that things can be addressed at work to ease the pressure the employee is feeling, this will be a good first step. Perhaps the individual feels their line manager is making their life unbearable so consider whether, for example, they can they be redeployed or managed by someone else. Or perhaps they are subjected to an excessive workload and just can't cope any more, in which case it may be that the work can be shared out with colleagues. Another factor is whether the individual is classed as "disabled" for the purposes of employment law. This is where they have a physical or mental impairment which is long-term and substantial and which adversely impacts on their normal day to day activities. If they are disabled, they will be protected from disability discrimination. Also, the employer will be obliged to make adjustments to their work (for example, allowing time off work for counselling), providing such adjustments are reasonable in the circumstances. Many workplaces have recently embraced a more open and supportive culture surrounding mental health issues and some even have personnel who are specifically trained in mental health matters. Initiatives like World Suicide Prevention Day, held last month, also help raise awareness and understanding. The level of contact with a suicidal employee and the ways of dealing with their needs and concerns will very much depend on the individual situation but one thing is for sure, an employer should not just ignore it like PS Budd's colleagues did. Monday 10 September marked World Suicide Prevention Day. Thankfully, there is an increasingly open dialogue on the issue. But how much are we talking about it at work?